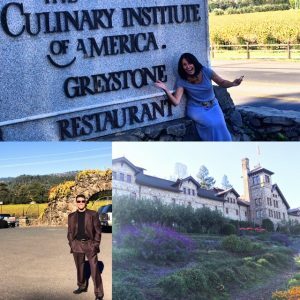 I had the pleasure of being in beautiful California Napa wine country last weekend for a conference at the Culinary Institute of America, so it is only fitting that I should bring back one of my favorite “accents” in my Cuisinicity recipes…WINE! I have said it before: I LOVE to cook with wine! It’s no surprise, of course; wine has been a staple of much of the world’s greatest cuisines, especially that of my native France. 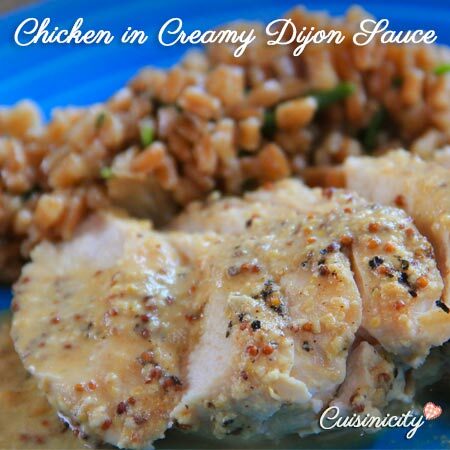 It adds such a unique flavor and richness to a dish. Just a touch of a good, velvety red wine, or a crisp white wine is all that is needed to transform a dish from simple to sublime! 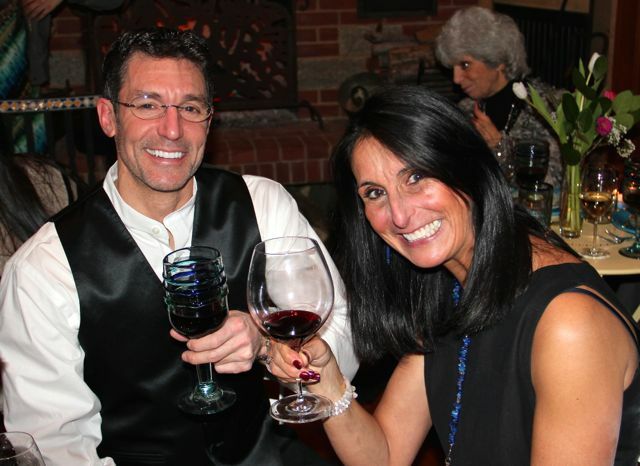 When it comes to health, wine is a double-edged sword: some is good, more isn’t better. 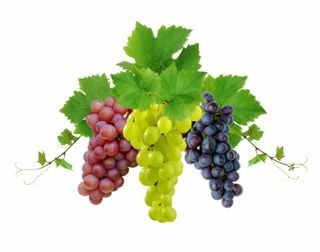 There are health benefits in wine related both to the alcohol itself, and to nutrient compounds from grape skin, such as resveratrol. 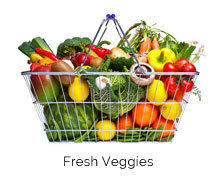 But this week, my focus is not on the health effects of wine, but rather on its delightful culinary properties. 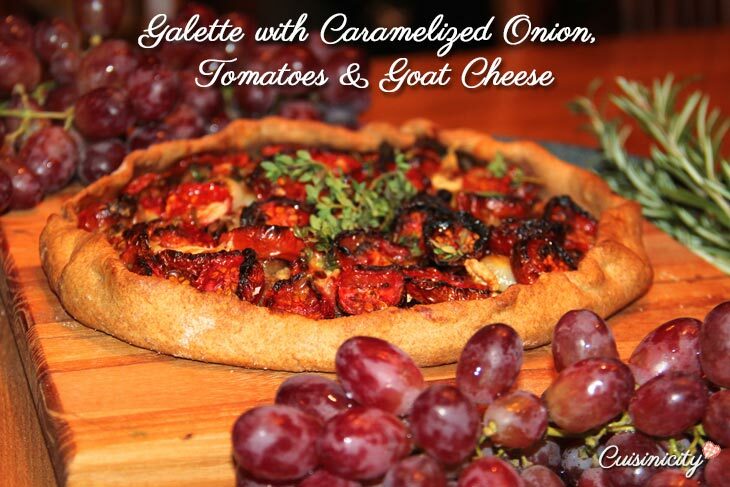 I don’t just use wine in sauces, I also use it in my risottos, soups, stews and even in my savory galettes and some of my pastries. I can’t wait to share! 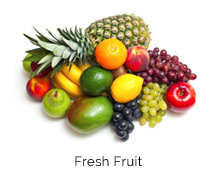 For those of you who love great food but are not enthusiastic about alcohol, cooking generally removes most, or even all, of the alcohol content– so this is really all about flavor. 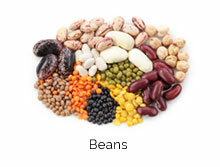 In my recipes, you’ll notice that I do not specify a particular wine, other than it be red or white. The reason for that is that I do not want to trouble you with finding exactly this one or that, from fear that you’ll just give up! Avoid using “cooking wines”! These are insipid and are filled with sodium and sometimes even food coloring. Don’t even bother with those! 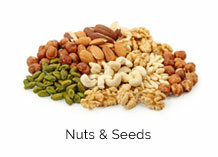 Here are guidelines to help you make the best pick. Do not cook with a wine you wouldn’t drink! 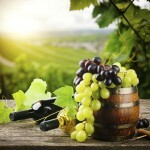 If it tastes sour or bitter then it’s not the wine you want to add to your recipe! 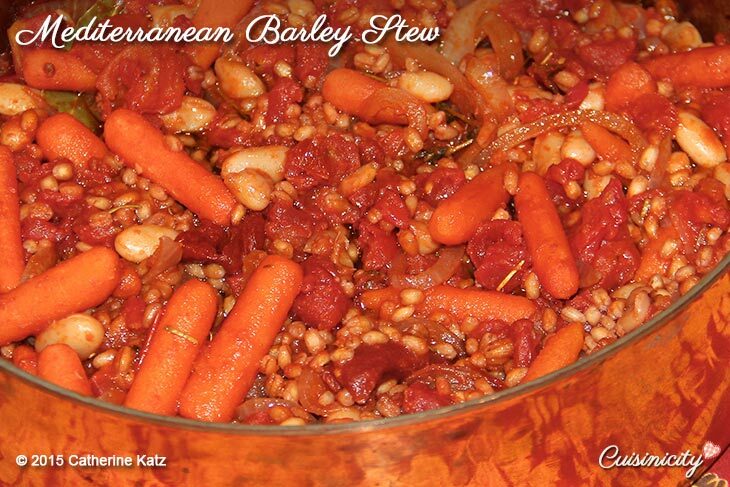 So, lets get started with the latest addition to my repertoire: my Mediterranean Barley Stew! 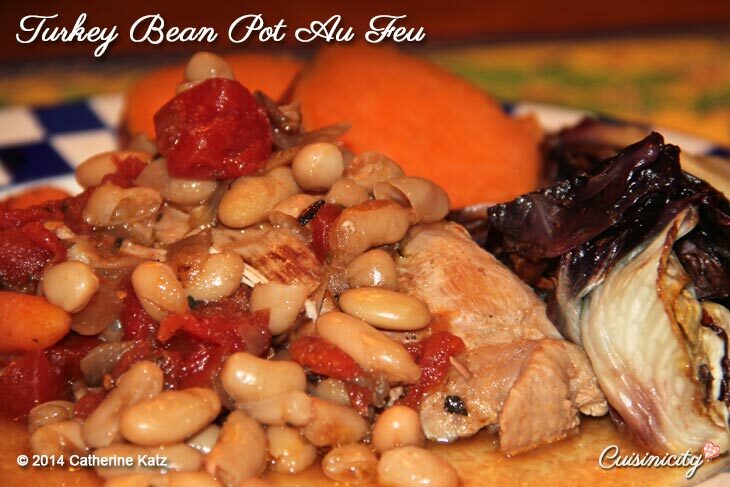 It is the vegetarian (or vegan, depending on the wine you choose–I explain in this video) version of my classic Turkey Bean Pot-au-Feu. YUM!!!! 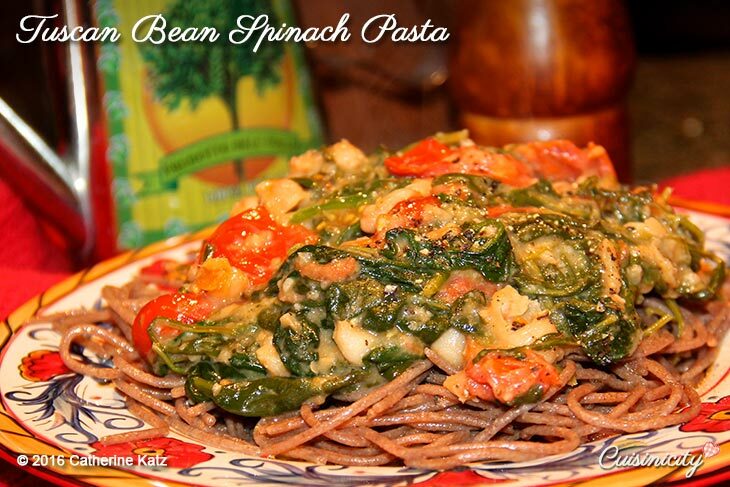 Here is another one of my recent addition to the Cuisinicity collection: My Tuscan Bean Spinach Pasta! This is a throw-everything-in-the-pot kind of dish that you make 15 minutes before you sit down to dinner! It is filled with spinach and whatever other greens you would like (I love baby arugula in particular) and the beans blend in perfectly with the white wine to create an almost creamy sauce (just take a look at the photo, amazing, right?!). 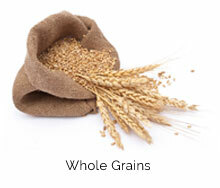 I like to serve it over wholegrain pasta–Absolutely DELICIOUS! 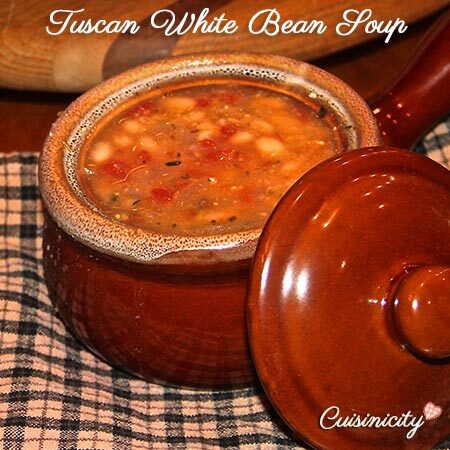 That little touch of white wine in my Tuscan White Bean Soup makes this soup divine! 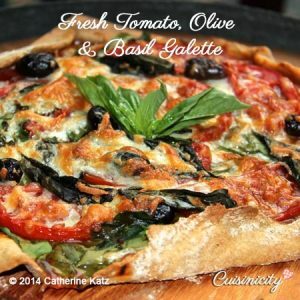 The crust for these savory galettes is made with white wine, whole white wheat flour and olive oil–que c’est bon! 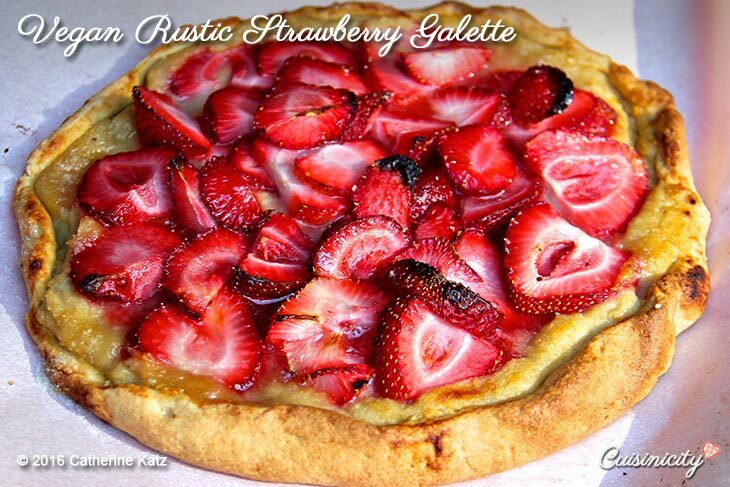 ….and so ridiculously quick to make! 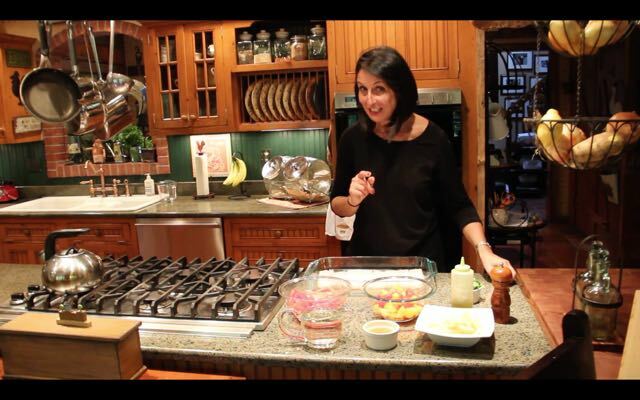 watch me make it in seconds…quite literally! It’s wonderful as an appetizer because you can slice it and eat it with your fingers–no need for silverware here! 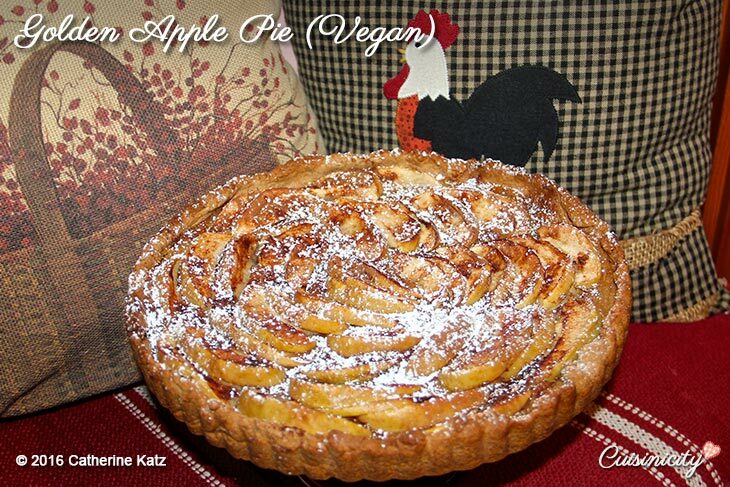 I now also make my vegan sweet galettes with white wine and WOW how simply delicious! 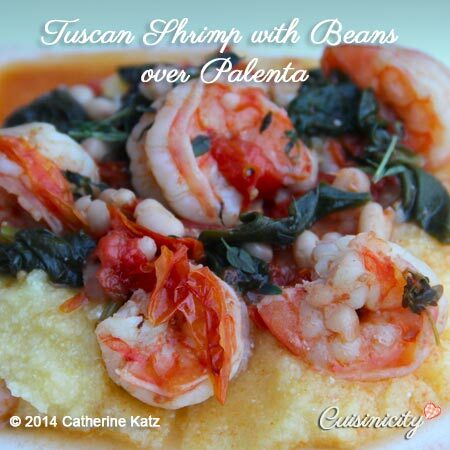 The white wine, fresh tomatoes, baby spinach and cannellini beans are just delightful with shrimp served over polenta. 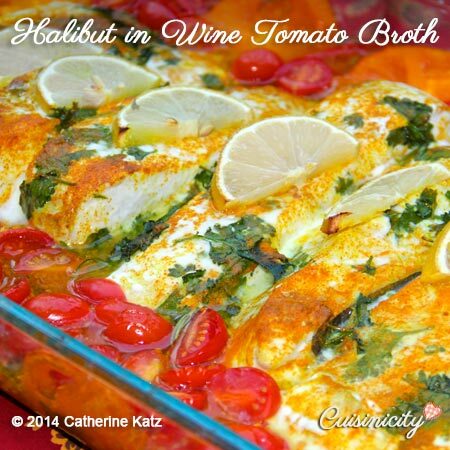 The white wine, fresh tomatoes, cilantro and turmeric all blend in perfectly with the halibut. 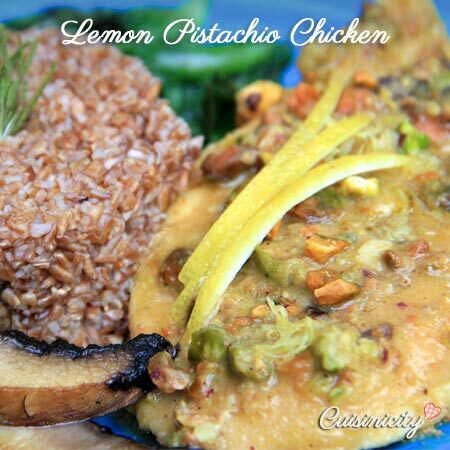 The pistachios create the creaminess of the sauce and the white wine, combined with the fresh lemon juice and zest give it a delightful tangy flavor. 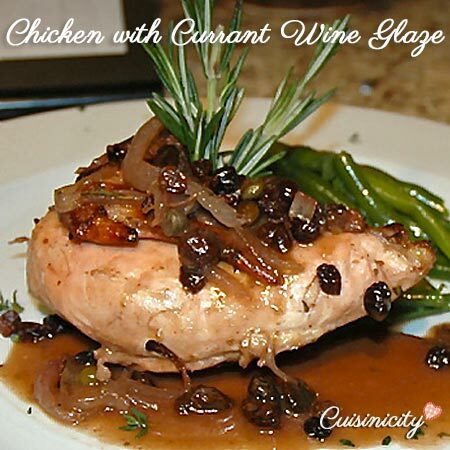 The blend of currants and red wine is deliciously sweet and creates a luscious glaze! The vermouth wine and mustard are just a classic blend–I didn’t invent anything here! 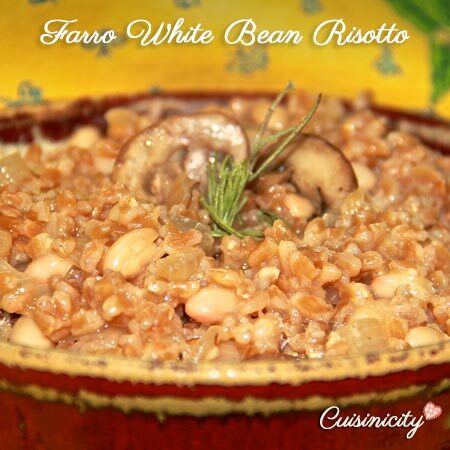 The nutty richness of Farro blends beautifully with the white wine and small beans in this simple risotto. 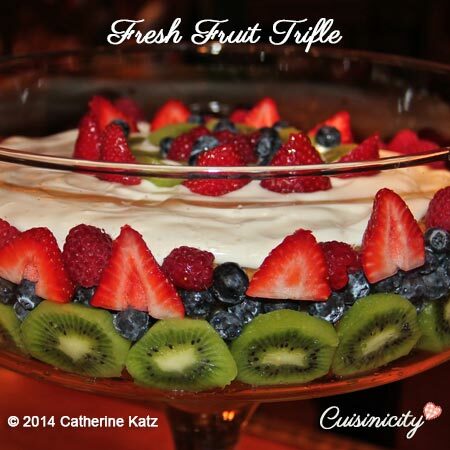 my triumphant fresh fruit trifle made with layers of my white wine cake! 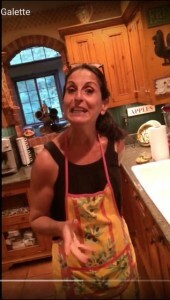 So let’s raise our glass and toast the joys of glorious recipes, blessed by the fruit of the vine! 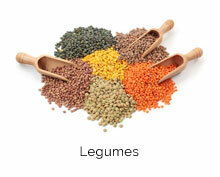 « Reviewing the Greatness of Grains! un tour du vin et repas d’Espagne. 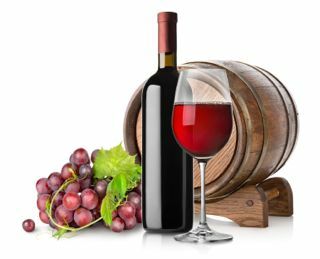 Les recettes avec du vin? Bravo! 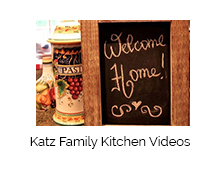 I am new to your recipe site – delighted to receive such beautiful and healthy recipes! Thank you for sharing! 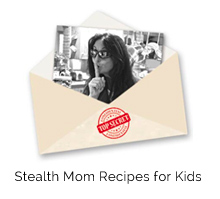 Oh my goodness all of these recipes look and sound delicious – I want to make them all! Thank you so much for doing the videos also – I love them and they help so much! ….et bien sûr, ça aussi!!! A la votre Martine!!! Many thanks, yet again Catherine, for lovely, delicious recipes. 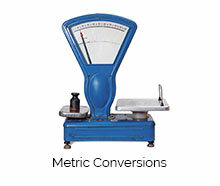 I am so glad that I subscribe to your website, and have forwarded your information to my fellow foodies!! 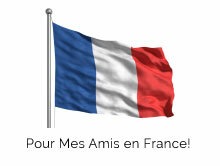 Merci Beaucoup! I am so delighted to hear that Linda! 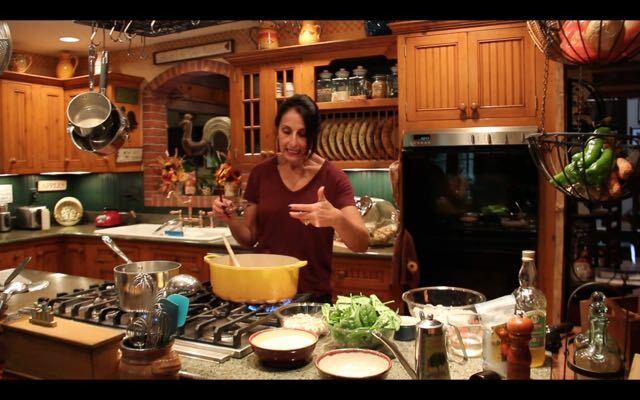 It’s always so wonderful to have my recipes come to life in someone else’s kitchen! Merci à vous! As always, your recipes are glorious – they appeal to all of the senses and frankly – wine is, in my estimation, a welcome addition to any meal! Thank you for some more great ideas!!! Thank you so much Susan! L’Chaim!! !